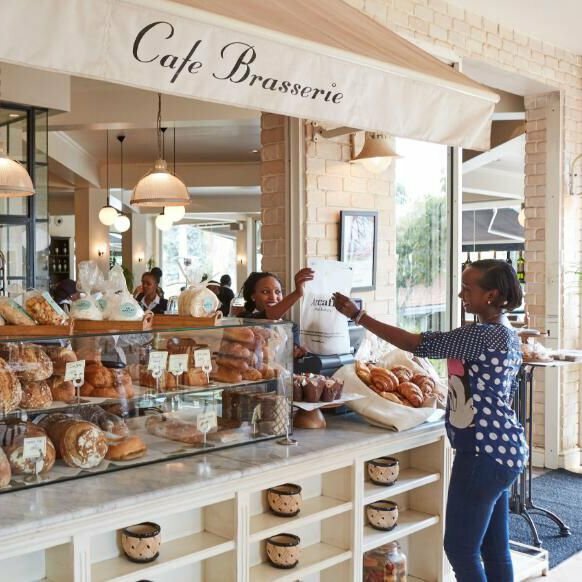 Based in Kenya, Artcaffe is one of the largest restaurant chain in Africa. 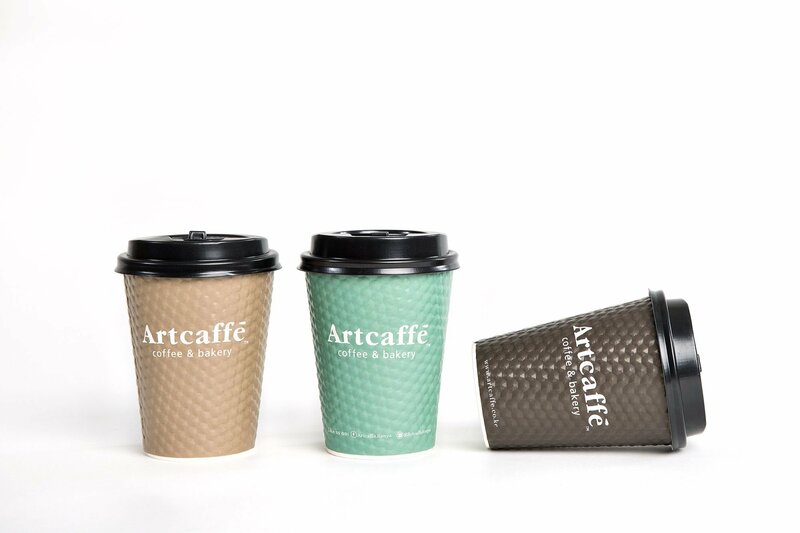 Because of BM’s innovative attitude, quality product sourcing and customer focused philosophy, Artcaffe has partnered with us to provide them with superior operating equipment, furniture and fixtures. 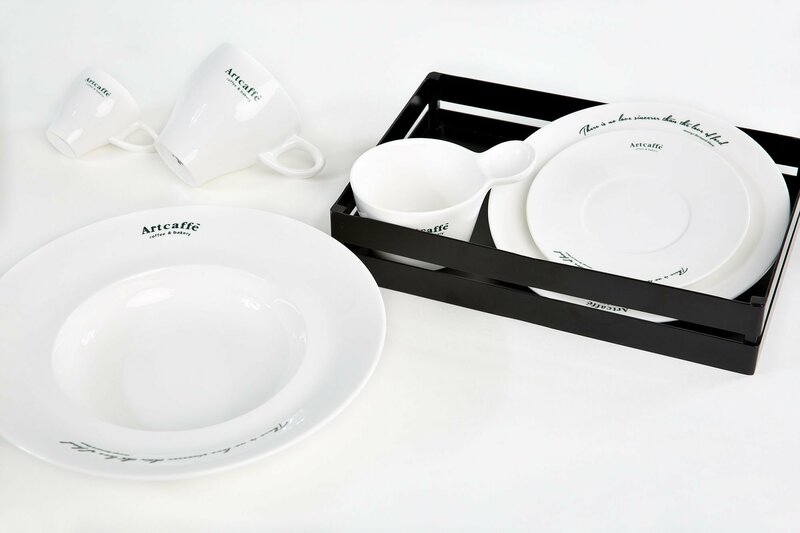 Across dozens of locations, their customers sit under our lights, in our chairs and at our tables, enjoy delicious Artcaffe cuisine from our bowls and plates, while drinking from our glassware.